Associated Anesthesiologists, P.C. » Schmidt, Andrea M.
Home / Schmidt, Andrea M. / Employees / Schmidt, Andrea M.
Andrea Schmidt is an Insurance Specialist for Associated Anesthesiologists, P.C. She is a native of Fairbury, Nebraska. 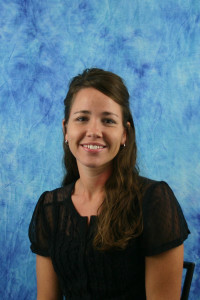 Andrea completed an Associate of Applied Science degree in Executive Secretarial from Southeast Community College in 1999. Andrea is married has two daughters. Her personal interests include running, crafts and spending time outdoors with her family. 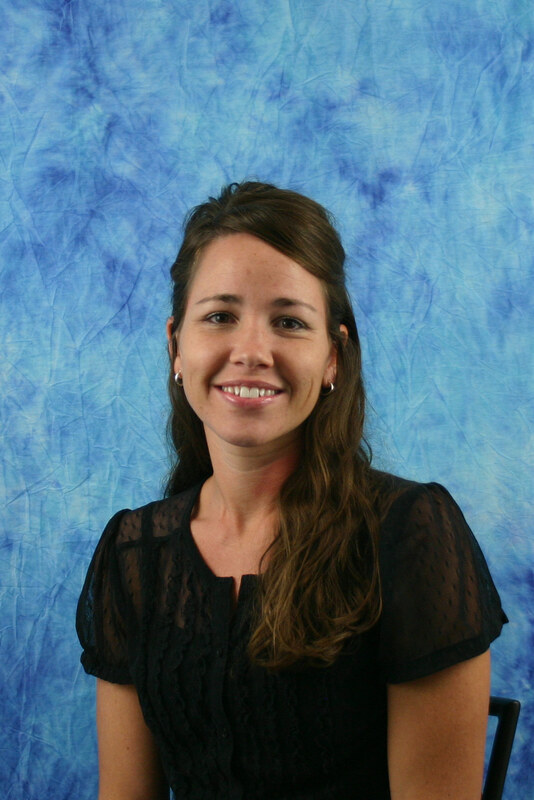 Andrea has been with Associated Anesthesiologists, P.C. since June 2014.